Reblogged article from: Going to Sleep: Bedtime Tips for Toddlers and Children with Sensory Issues, or Who Just Have Trouble Falling Asleep! 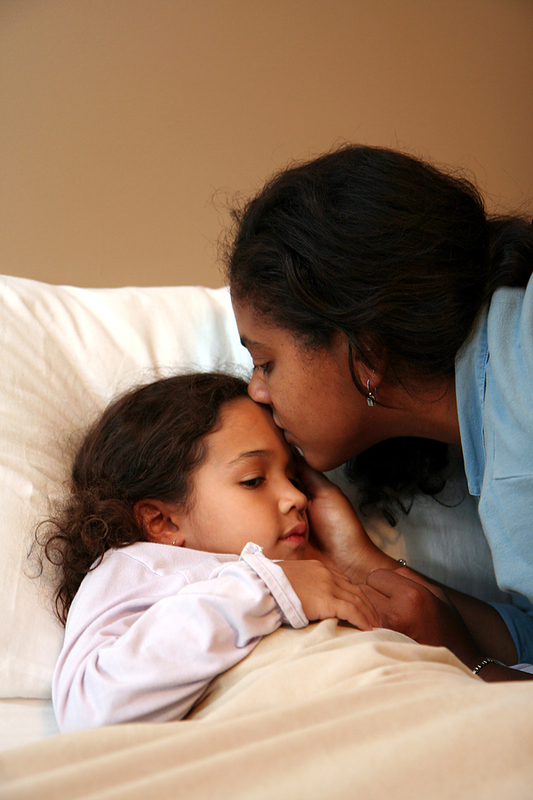 What are your favorite bedtime stories for helping your child bring the day to a close and enter into a restful sleep? Please share!